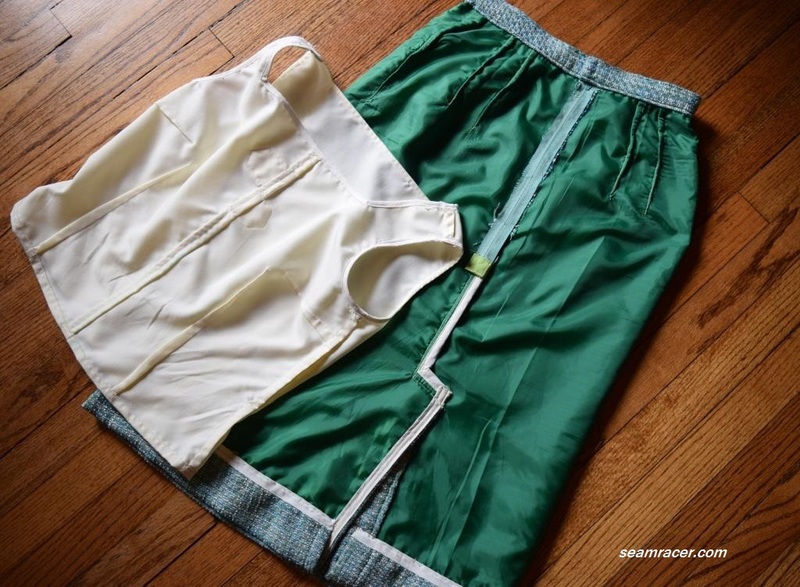 Achieving the ideal fit for a garment is by far the most difficult process of sewing, but also the technique that completes it. Every article of clothing, on every human body, has a unique fit, as individual as people themselves, which will make it best serve its purpose and look its best. 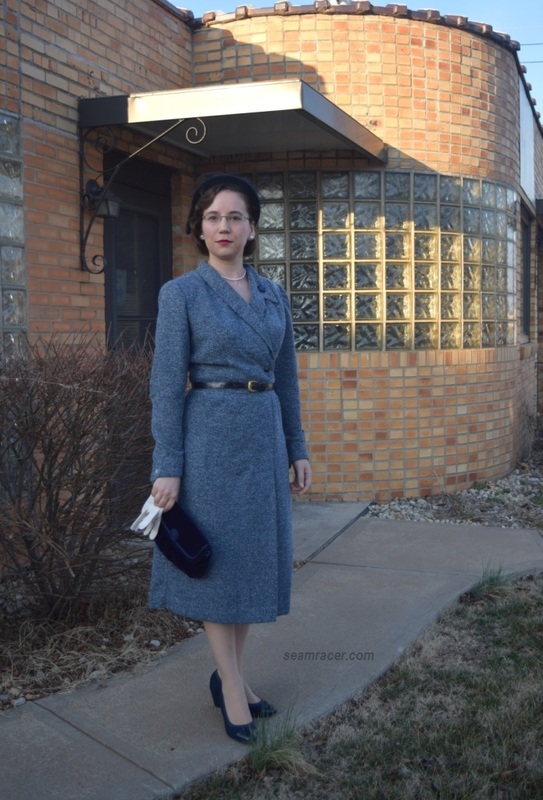 Funny thing is, I have found that styles which ride the boundary between loose and baggy or body skimming (such as many 1920s or even 1960s fashions) are actually the trickiest to find such a “sweet spot” of ideal fit. 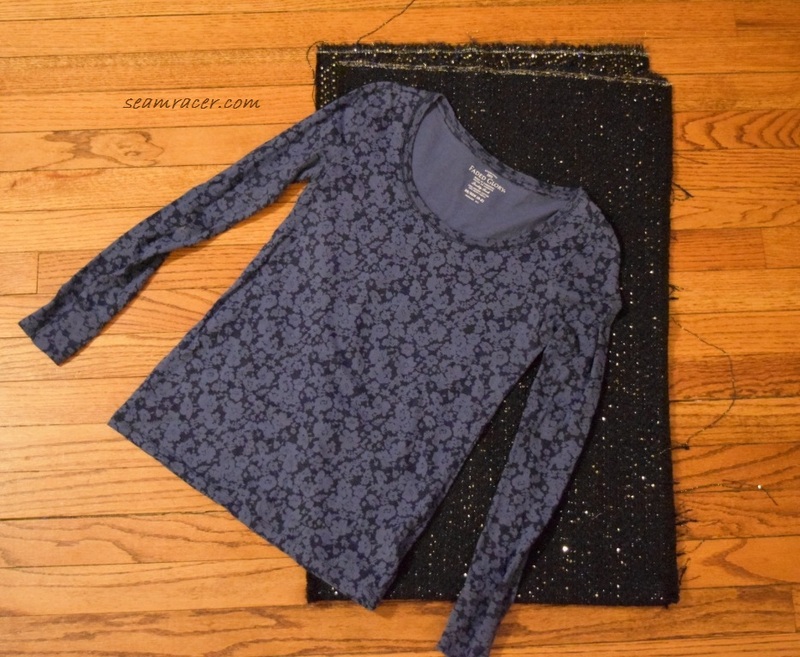 Take into account that thick but warm fabrics (like my favorite textured bouclé) can become bulky when you sew something with them, making it challenging to achieve a close fit. There is such a thing as a chic fit that doesn’t fit the body the way we’re used to, though! 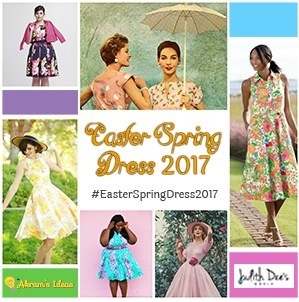 Just look to the best designers and the most famous actresses of the 1950s and 60’s to see inspiration for what I am talking about! 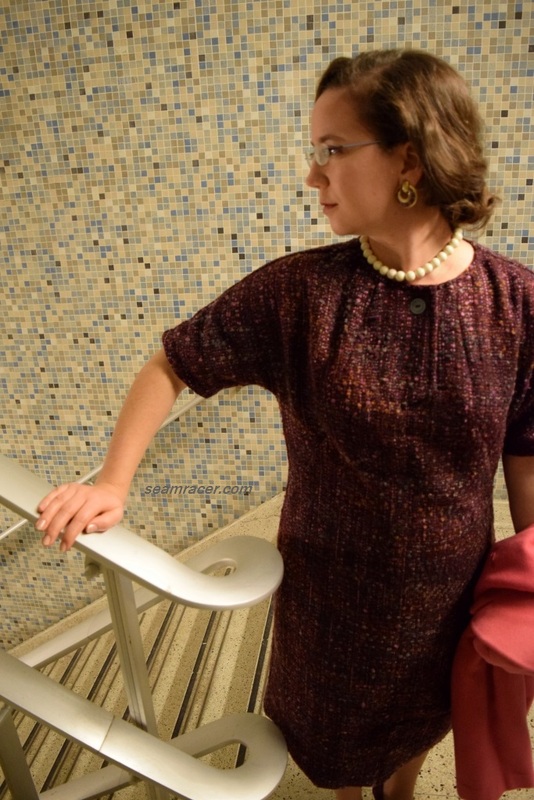 This 1964 semi-fitted shift dress that I’ve sewn is a perfect example. 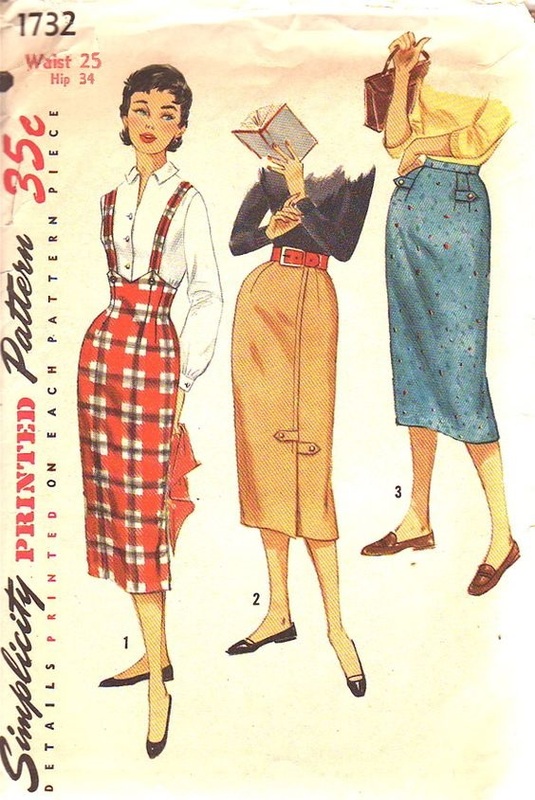 Certain well-known designers were changing the idea of a stylish silhouette for women earlier on, making oversized and non-body fitting garments attractive and fashionable. 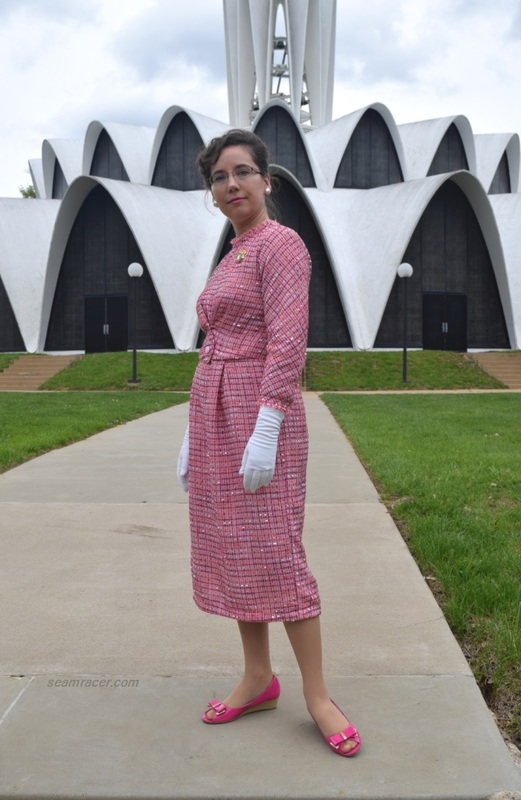 Most of what we think of as the 60’s “look” had its beginnings in the decade before. By the 50’s, Claire McCardell had already crafted her “monastic dress” and Yves Saint Laurent is credited with beginning the classic “trapeze dress” (in Spring/Summer 1958), both of which are generously unfitted than the ‘normal’ garment at the time. 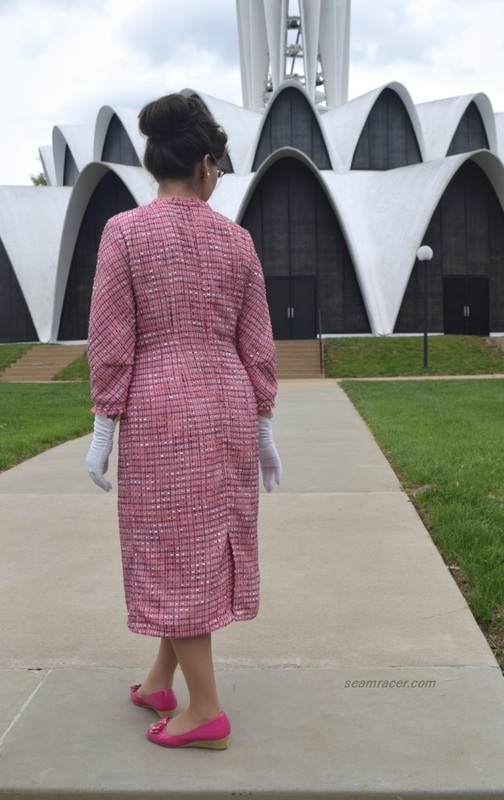 Jacques Fath began the ever popular swing coat fashion in outwear circa 1950 (here’s one pink example) to accommodate both the post-WWII baby boom and full skirted or structured garments which were being released. Balenciaga was the heavyweight! He was using sculptural garments that had a shape of their own apart from a perfect body symmetry. Their beauty is focused on the shape of the garment itself, only hinting at the body of the wearer underneath. 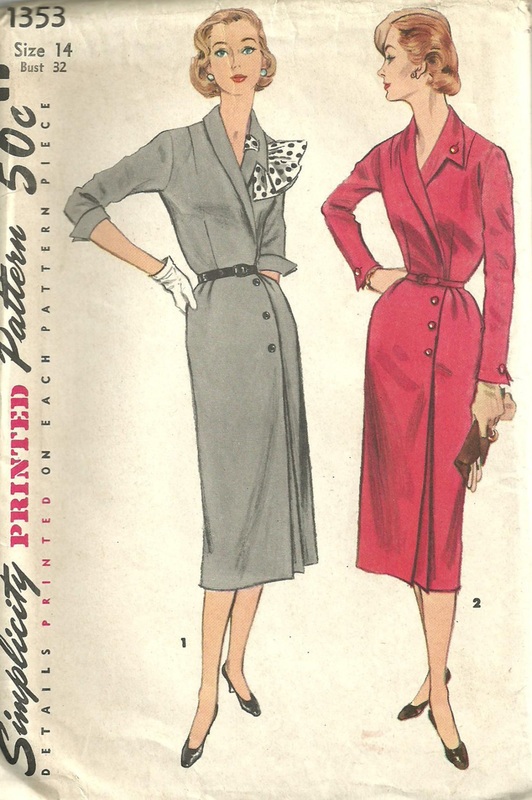 In 1953 he introduced the “balloon jacket”, while in 1957 came the “babydoll dress”, the gracefully draped “cocoon coat”, and the “sack dress”. He even worked with fabric houses to develop innovative material, like silk gazar, which would be heavy and stiff to lend itself to such stand-away-from-the-body designs. Pierre Cardin had his fair share of influence in this matter, too – he introduced the “bubble dress” in 1954, and was known for his preference of geometric shaping and ignoring the female form (see this coat of his for one example). These types of fashions were an alternative to the immaculate, overly shaped (wasp waited) feminine form which was popularized by Dior. It was seen as the newest chic of the time, and a very modern approach to styling, besides the fact that they were more often couture because of the high talent it took to uniquely shape such designs. They might seem simple at first glance but these revolutionary creations emerging in the early mid-50’s were paving the way for the next decade. 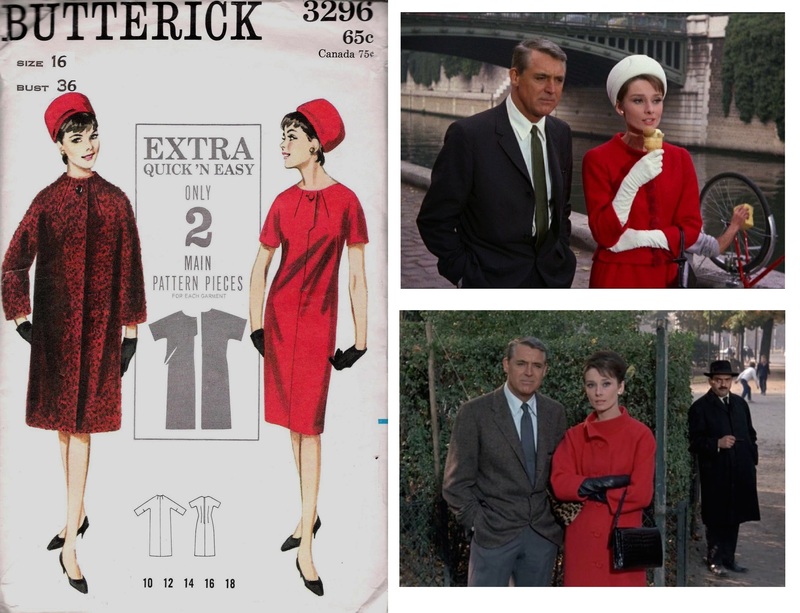 The model woman drawn on the front cover of my Butterick #3296 pattern bears a striking resemblance to Audrey Hepburn, I think! Hepburn was one of the model women for the youthful, fashion forward aura which was frequently associated with 50’sand 60’s loosely structured garments. The coat especially reminds me of her clothes from the movie “Charades”, released the year before in 1963, but I think it’s the hat, too. I stayed close to this with my interpretation. 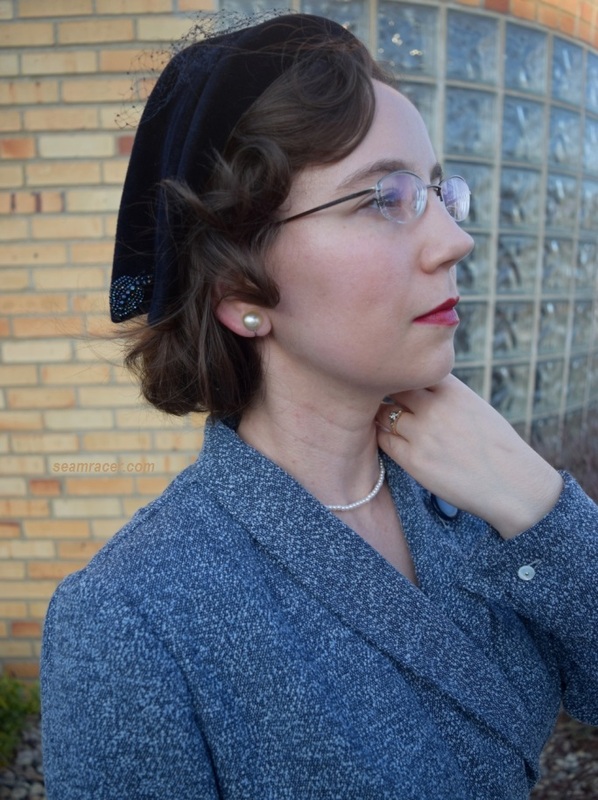 This was my chance to accessorize with the only 60’s hat in my collection (and a good one, too – just look at its details), vintage wooden bead necklace, old earrings from my Grandmother, and vintage leather driving gloves. 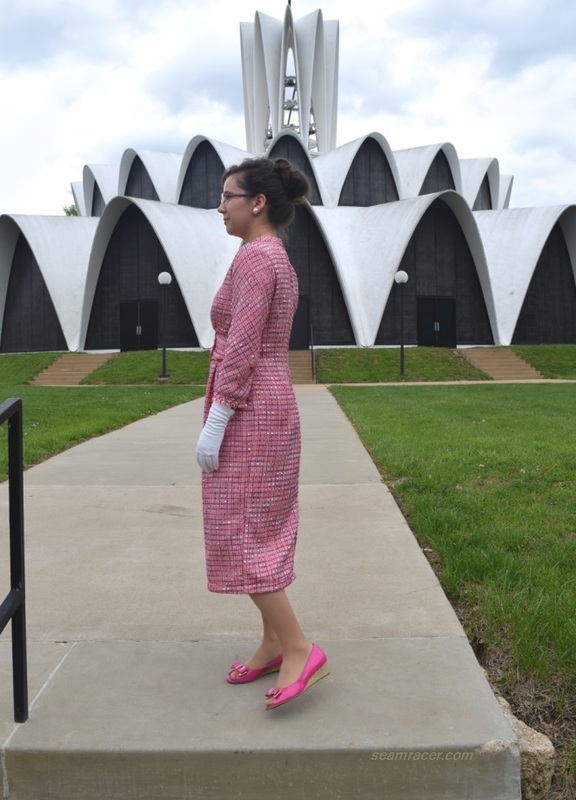 I do want to make the coat half of my pattern at some point, but for now, a vintage 60’s hot pink pea coat matches quite well with the color, styling, and era of my dress! 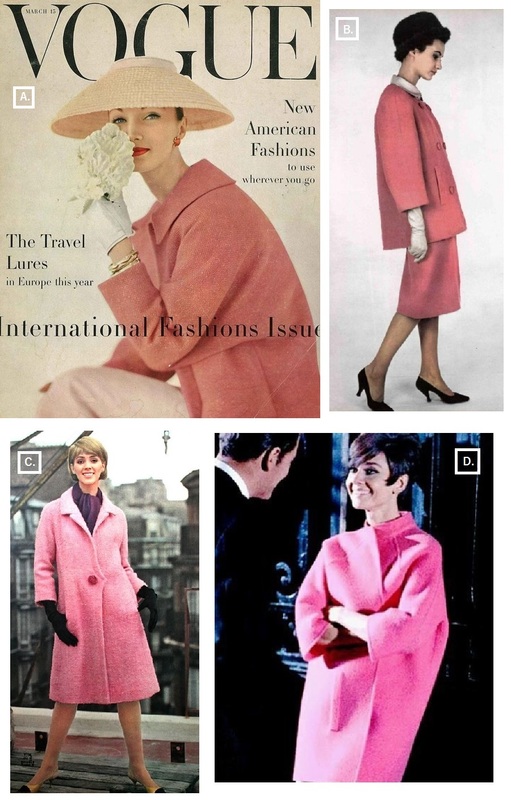 After all, hot pink coats seemed to be the ‘thing’ for women’s outerwear in the 10 years between 1956 and 1966 if one looks at advertisements, movies, and designer creations for some examples. Firstly, there is the March 15, 1956 “International Fashions” edition of Vogue magazine, with Evelyn Tripp on the front cover wearing a rose tweed cocoon coat by Zelinka-Matlick (A). 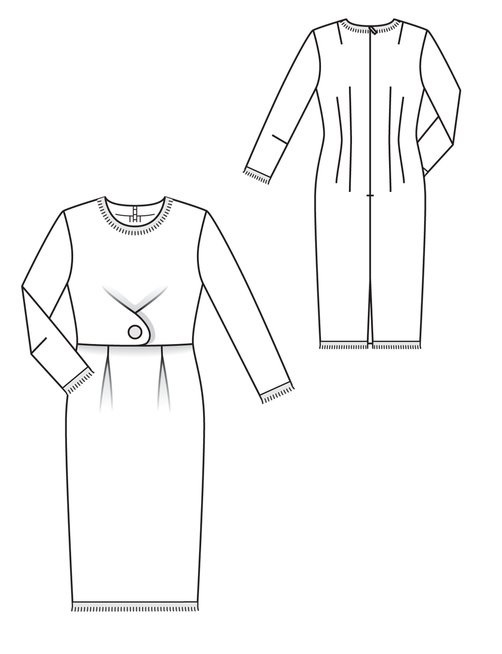 Then there is a year 1960 pink Balenciaga cocoon jacket suit (B) to be found as well as a Burda Style’s March of 1964 tweed bouclé A-line coat (C). Ah, let’s not forget that swoon-worthy oversized hot pink coat worn by Audrey Hepburn and made by Givenchy from the 1966 movie “How to Steal a Million” (D). 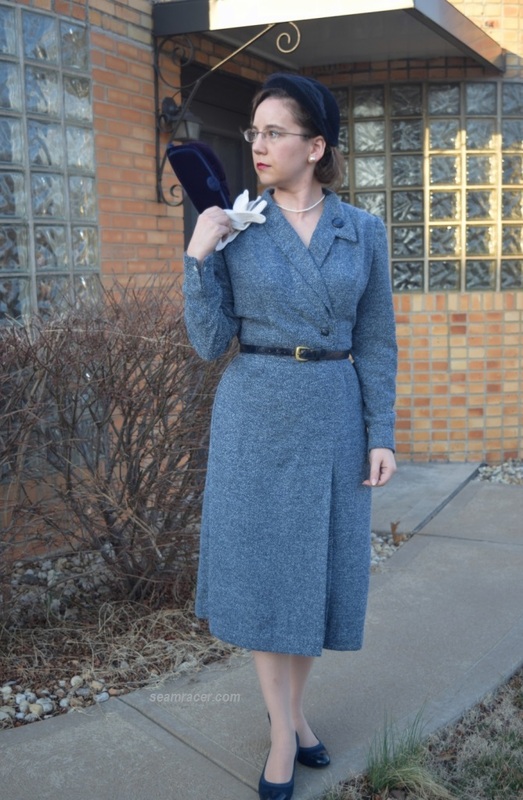 So – among the many colors that are mixed in to make my dress’ bouclé (grey blue, maroon, black, pink, and a touch of orange), having a dress match with my period 60’s coat is partly why I stayed close to the pink undertones with the color of my lining. It was also because a soft pink sweetens the dress, keeping it being too glaringly modern. 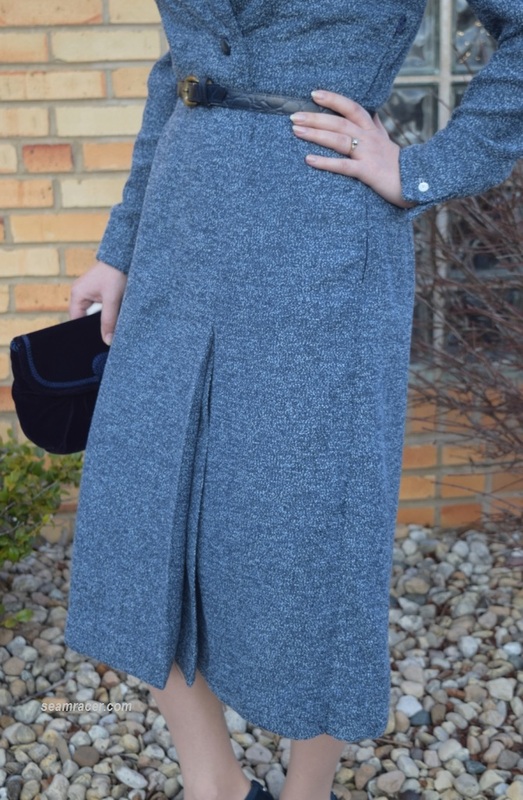 I love how the pink can be seen peeking out if you look closely inside my wide sleeves or just under the hem of my knee length dress. Dior himself has said (in his “Little Dictionary of Fashion”) “Every woman should have something pink in her wardrobe. It is the color of happiness and of femininity.” I’m covered because I do have plenty of pink in my closet for every season now! After all, the pink influence of my dress pays homage to yet another designer which had her own part to play in this kind of fashion, too – Coco Chanel, not mentioned in the above list of influencers. Pink is one of her signature colors, and is often used with black (both colors are in my bouclé). 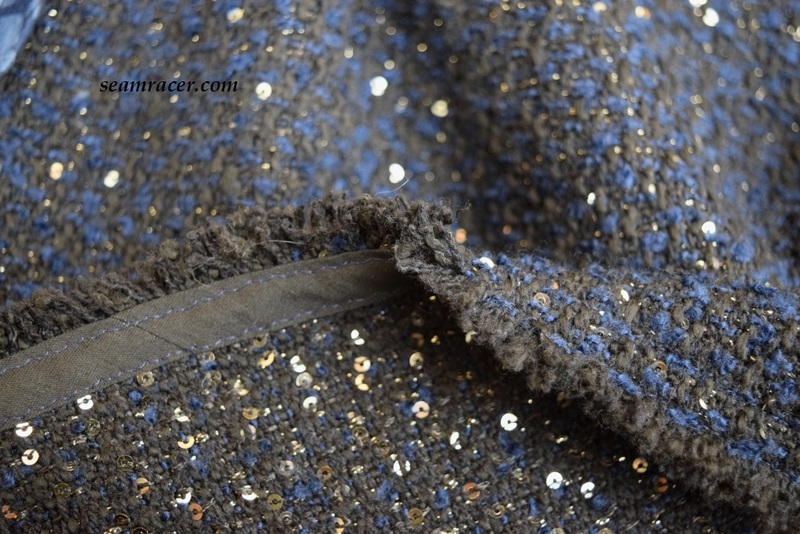 Chanel often used bouclé, tweed, and other textured, nubby materials for her suits and shift dresses in the 50’s and 60’s, as well. 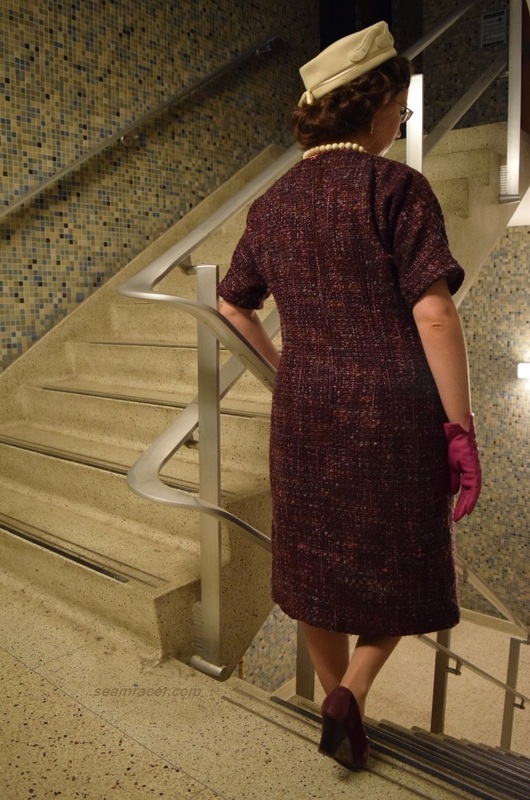 However, to be braggingly specific, there is an uncanny resemblance that my own fabric bears to a suit set of hers from the same year of 1964 (see it listed here at the MET museum). It is claimed that Chanel criticized the boned and uber-cinched waists that Dior was producing, in favor of a looser fitting, but still tailored look that both she and her forward-thinking contemporaries were producing. 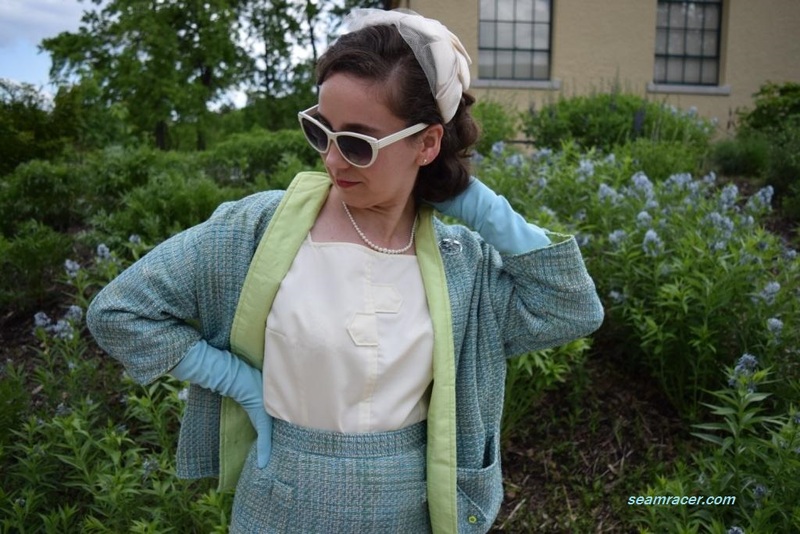 Her collection of 1954 (when she re-opened her fashion house) is easily recognizable today – a boxy jacket with an A-line skirt – and still being worn. 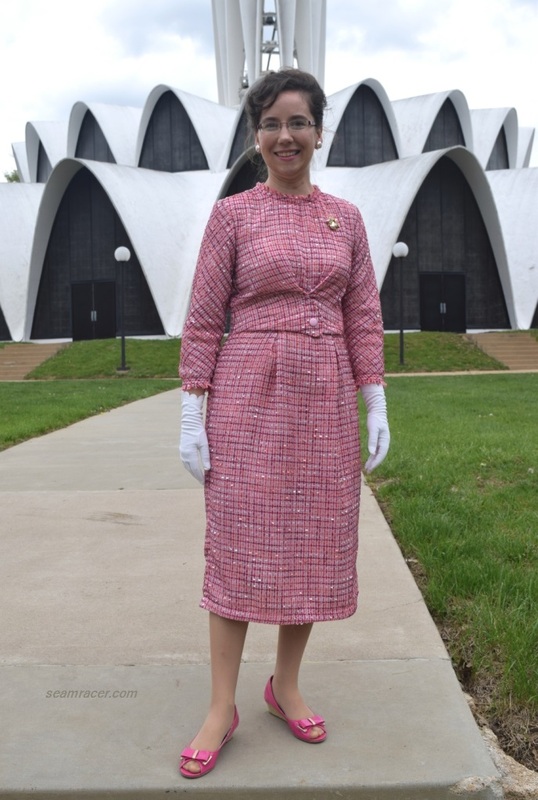 Those like her who used more wearing ease with greater structure in their garments of the 50’s had more of an influence on the success of the fashion of the 60’s and beyond. FABRIC: The visible outside of my dress is a loosely woven, but thick and textural bouclé, in a fiber content of wool, mohair, and acrylic. 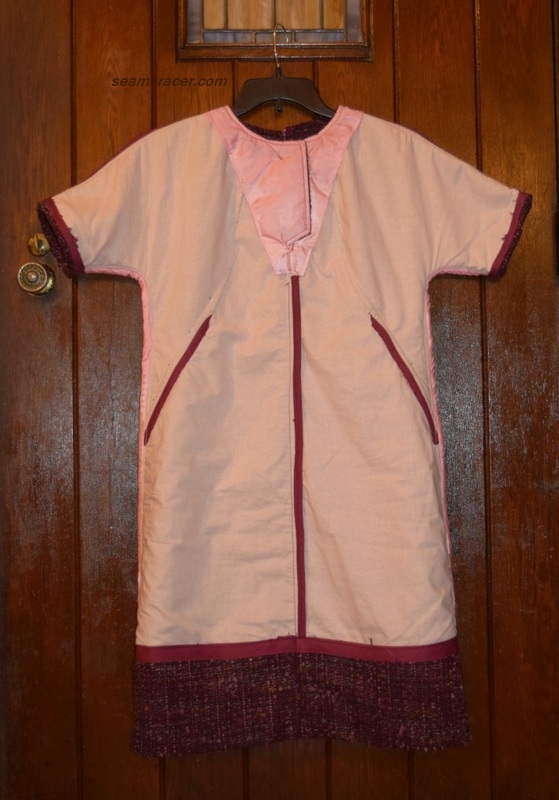 The inside is a super soft all cotton in a soft pink color with a pink satin facing. NOTIONS: I had all the thread and interfacing I needed already, as well as extra bias tape, hem tape, and a large button. 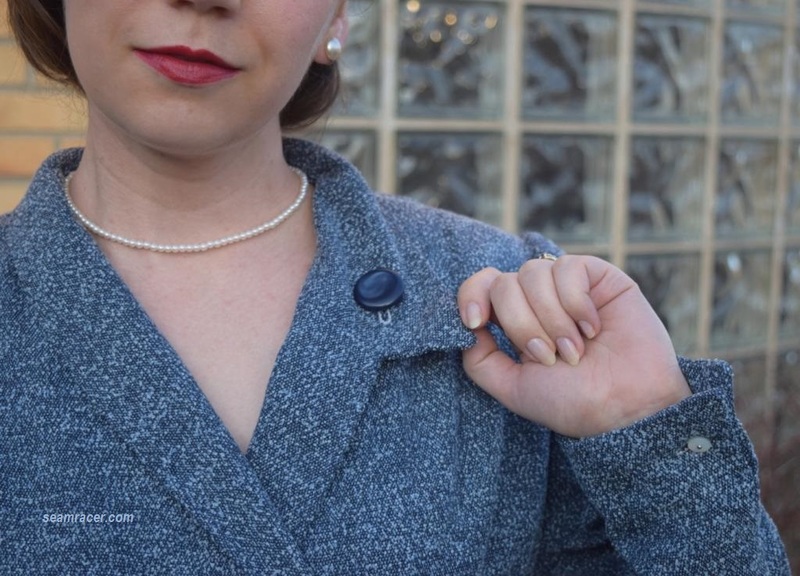 The neckline placket is actually a faux closure permanently sewn into place by this large, vintage, dusty blue, carved shell button, salvaged off of this vintage suit when I refashioned its skirt’s waistband. TIME TO COMPLETE: The dress was made in about 8 hours and finished on December 14, 2017. 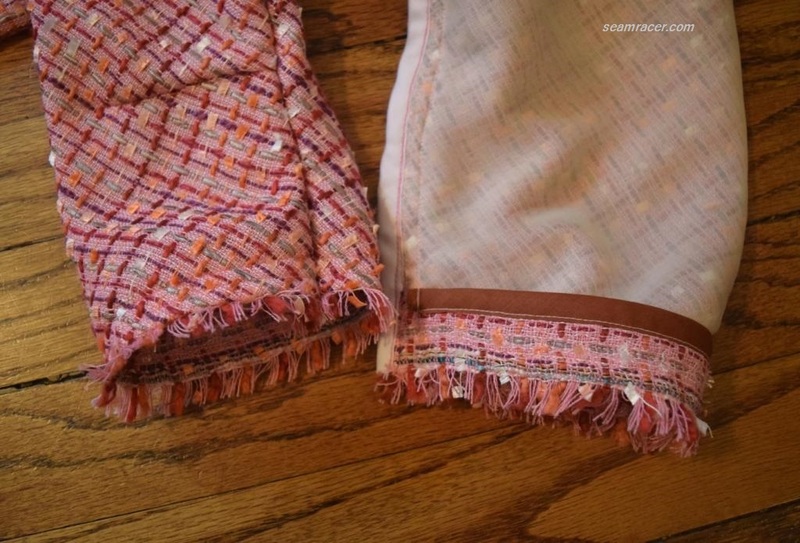 THE INSIDES: Since bouclé is a fraying terror of a mess along its raw edges, and I am allergic to mohair, all seams are either covered by the cotton lining or encased in bias tape. TOTAL COST: The fabric was stuff I had bought from Hancock Fabrics when they were going out of business, so it was only about $2 a yard. 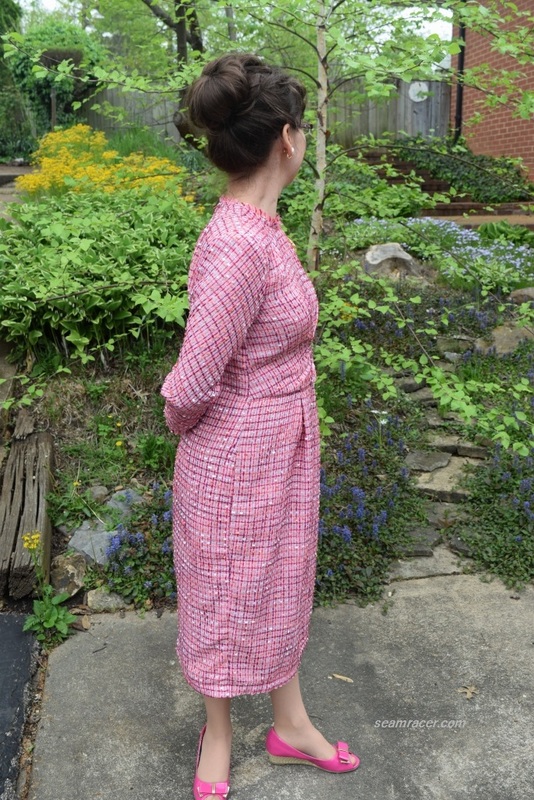 With one yard needed of both the bouclé and the cotton (as they were 60” wide), this is a $4 dress, believe it or not! Making the dress itself was ridiculously simple, and just a tad difficult due to the challenges of working with such a thick and full-bodied material. 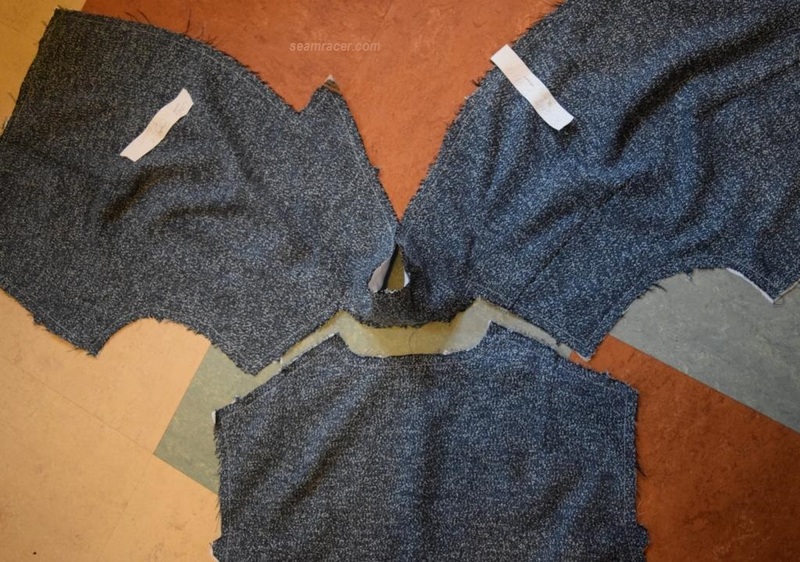 I made sure to trim most of my seams allowances and even pulled a secret sewing trick I rarely use – I hammered the seams once they were stitched to make them flat, especially the front fake neck placket. 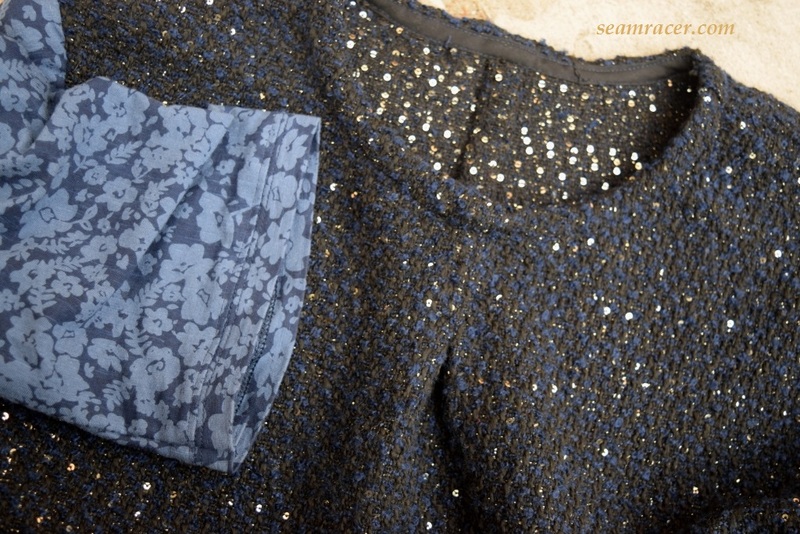 The tricky part about trimming seam allowances with bouclé is that the fabric unravels easily. 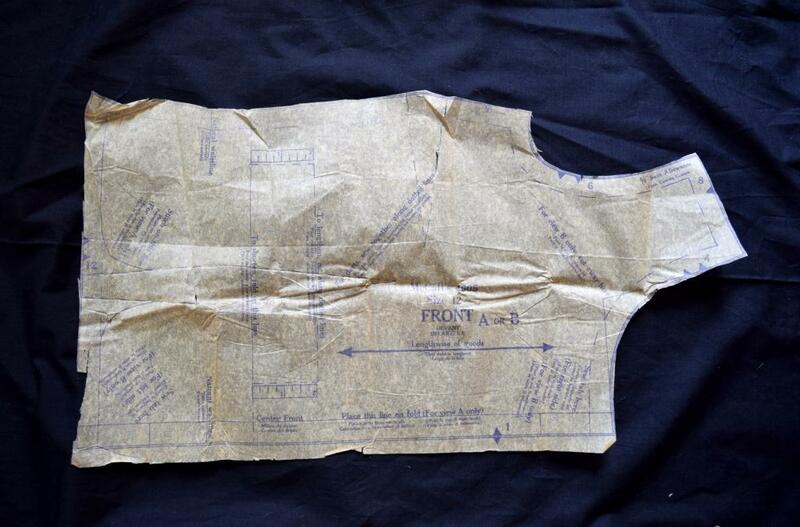 Thus, I kept the small seams together and finished them cleanly by using the bias tape over the edges. The bias tape finish was especially tricky on the inside curve of the kimono sleeves, but I stretched It has I stitched it down as I kept the seam curved. 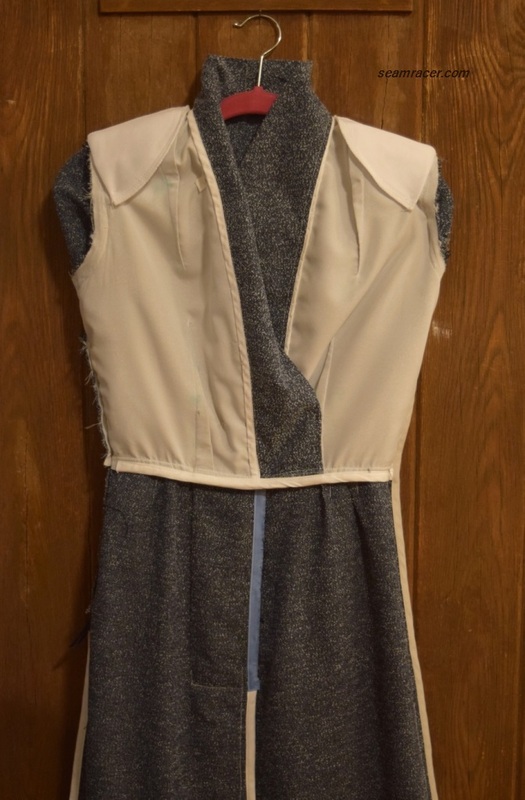 The back has the basic “fish-eye” darts to shape the waist, but the front holds the creative options. There are lovely sun-ray darts coming out of the neckline to shape the chest and upper bust. These were quite tricky to sew across the grain! In conjunction with the long French darts to shape the dress below the bust, this dress has elegance down to an understated art. It’s too bad the few details are not that noticeable with the blended business of my bouclé! This was (amazingly) a 65 cent pattern. 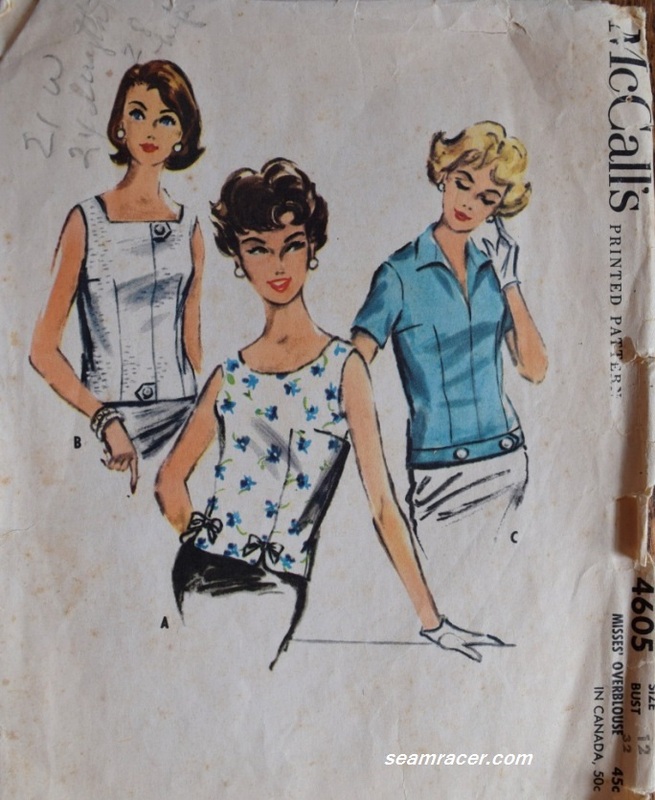 For having both a coat and dress in one envelope, this still sounds kind of cheaply priced, even for 1964, when Simplicity patterns for one dress design were the same price and Vogue pattern were about $1.00. Was this an unmarked designer knock-off, I wonder, because it sure does look like something out of the movie “Charades” anyway? 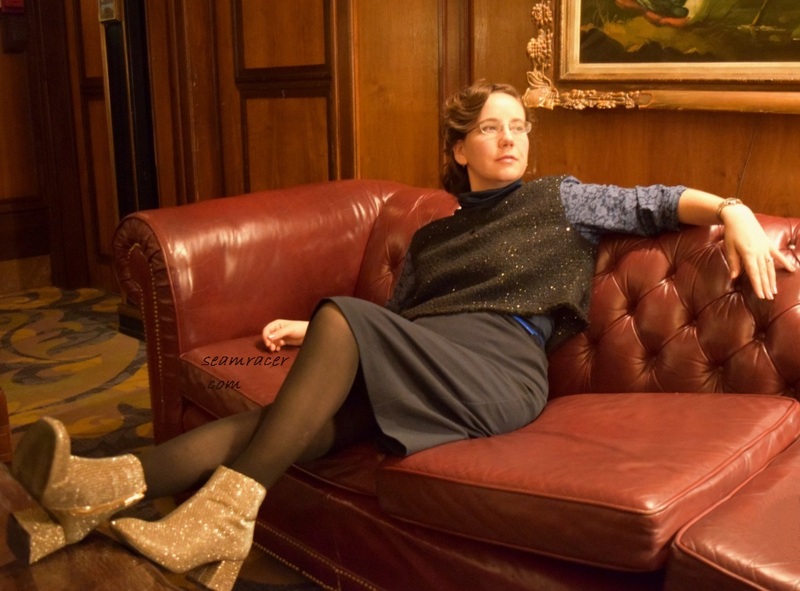 The pattern I had was a size too big for me – but no problem. To have an easy fix to that, I merely left off the given seam allowance at the sides and shoulders when I cut out the dress. Kimono sleeves can sometimes hang far too low on my almost petite frame, anyway. Then I sewed in slightly wider seam allowances in this because it still seemed to fit too generously. I ended up with a wonderfully loose, comfy, and ‘slightly fitted’ dress (as the envelope says) that is a perfect fit for this design. 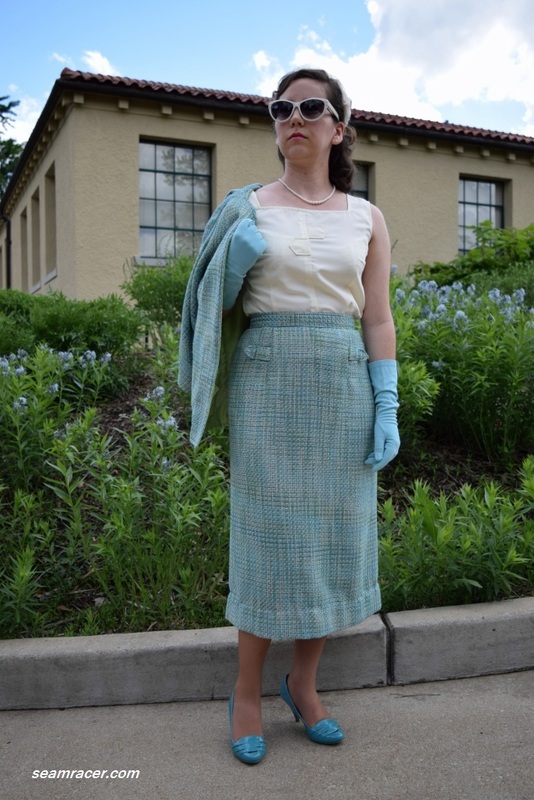 I feel this unorthodox but simple way at approaching a pattern merely a few inches too big for me worked very well for this dress, but it probably would not be the best for a body-conscious tailored garment. Nevertheless, I do love finding shortcuts that don’t compromise quality or fit. 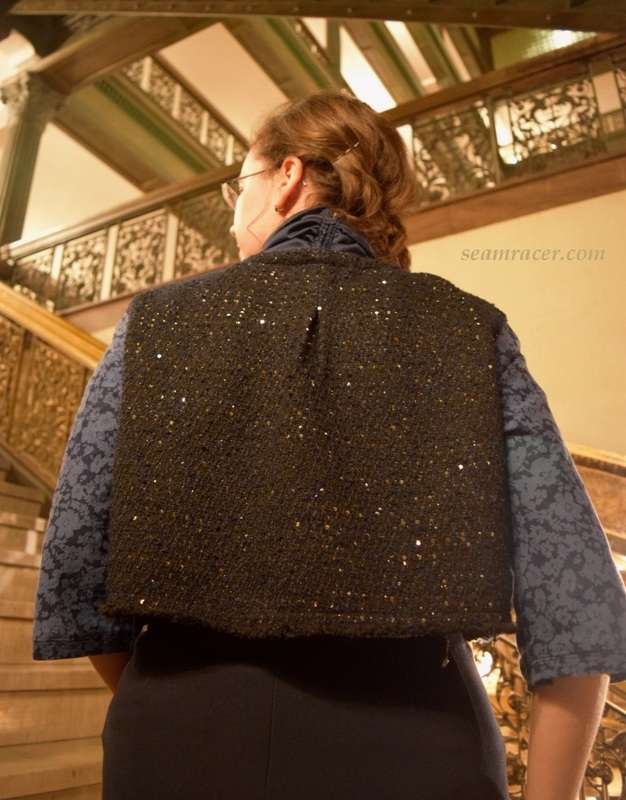 Anything that puts my sewing projects from out of my fabric pile onto my back is most welcome! My Australian and other southern hemisphere readers should appreciate the fact that this is a cold weather outfit! (Bouclé lined in cotton is just as warm as wearing a blanket, for your information!) Even though it is finally spring here for where I live, only recently was the anniversary of Audrey Hepburn’s birthday (well it was May 4), and so I felt that this was appropriate to share. Besides, I like to make sure I don’t get stuck in a rut of only one decade. Not that there’s anything wrong with staying in one era for what vintage one recreates. It’s just that I know I do enjoy all of them. Sewing from all the decades of the 21st century also helps give me a good overview of the big picture. Everything is connected in history – it’s not just static dates and names to remember – and this carries over into the accounting of what people have worn through those same times. 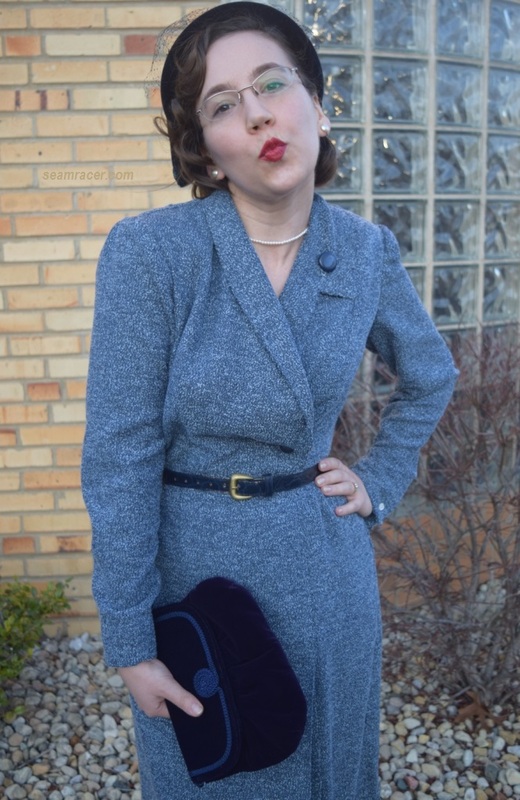 As I presented in this post, the 1950’s set things up for what defined the 60’s. The minds of today inspire those of tomorrow.